Apple's Measure app totally rules. iOS 12 adds a brand-new Apple app to your iPhone and iPad. It’s called Measure, and that’s exactly what it does. 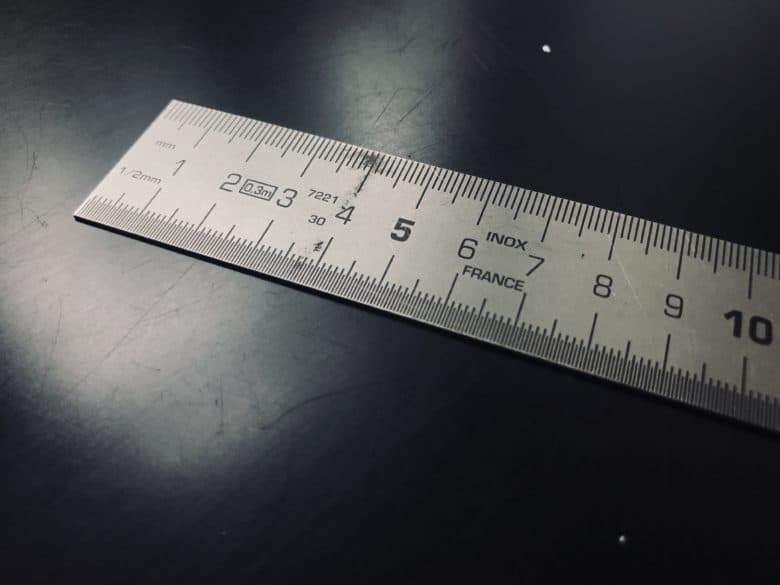 With it, you can use your iPhone’s camera to measure distances instead of breaking out a tape measure or ruler. Also, the level tool has moved from its old home in the Compass app, and now lives in Measure. Let’s see how the new app works. 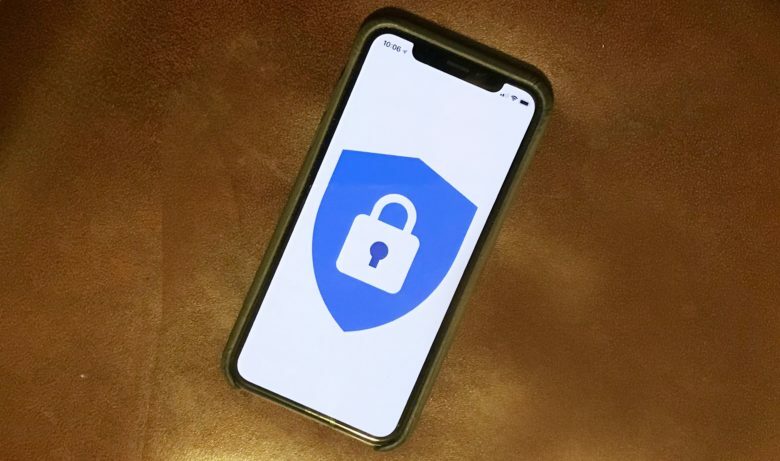 The Advanced Protection Program makes accessing Google accounts on your iPhone much harder to hack into. Google’s service making its accounts uncommonly secure has been extended to iOS native apps. 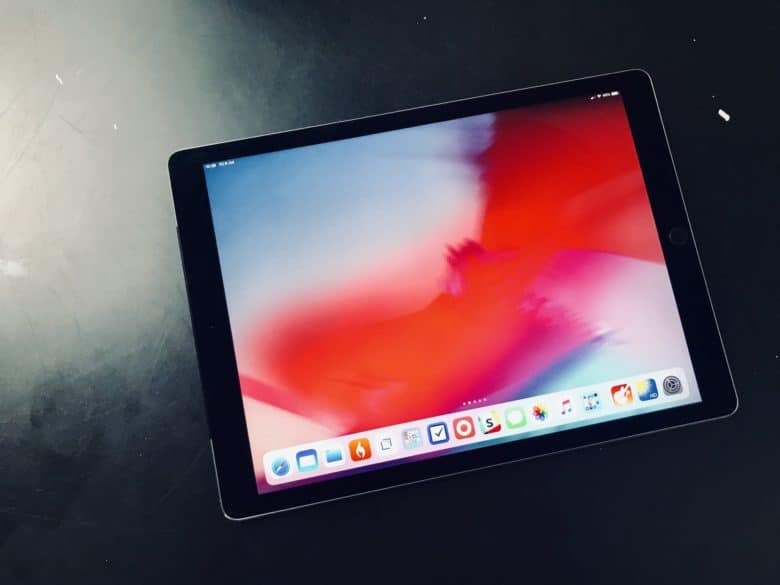 This is only for people who carry around really sensitive information and who therefore expect their iPhone or iPad to come under sophisticated attack. Starting today, the Advanced Protection Program supports Apple Mail, Calendar, and Contacts. Naturally, this is only for those who connect these iOS apps to Google accounts. 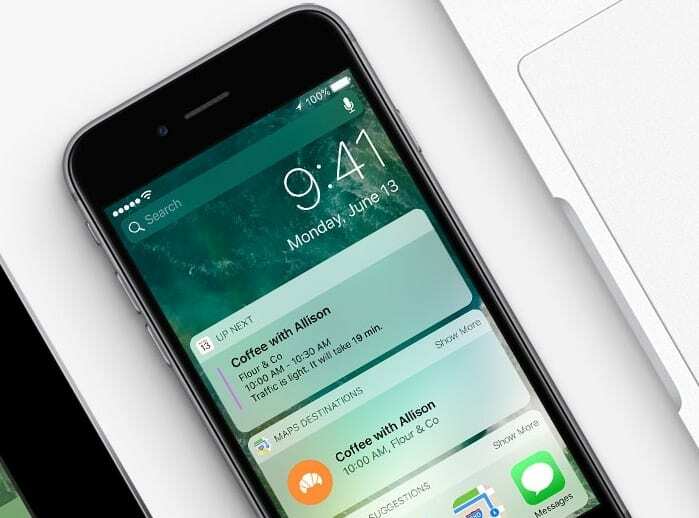 MailButler turns Apple Mail into a bona fide productivity platform. This post is presented by Feingeist Software. Ah, Apple Mail. Every Mac users’ de-facto communications hub, it’s a convenient tool — but it’s not exactly feature-rich. It serves as a catch-all for our contacts and email conversations, but when it comes to productivity, Mail has a lot of untapped potential. 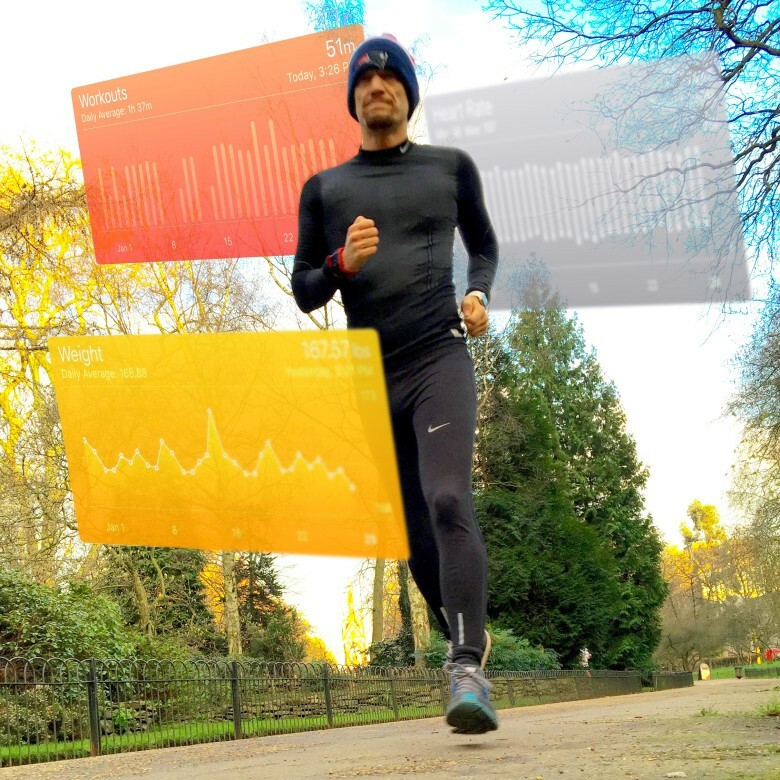 The Health app can become a dashboard for your body, offering all your key stats at a glance. Despite its heart-shaped icon, Health is an unloved app. It tends to gets relegated to a junk folder, along with other un-deletable Apple cruft, like the Stocks app. But when you get past its garish colors and clunky user interface, Apple’s Health app turns out to be genuinely useful — if you customize the dashboard to match your personal fitness goals. 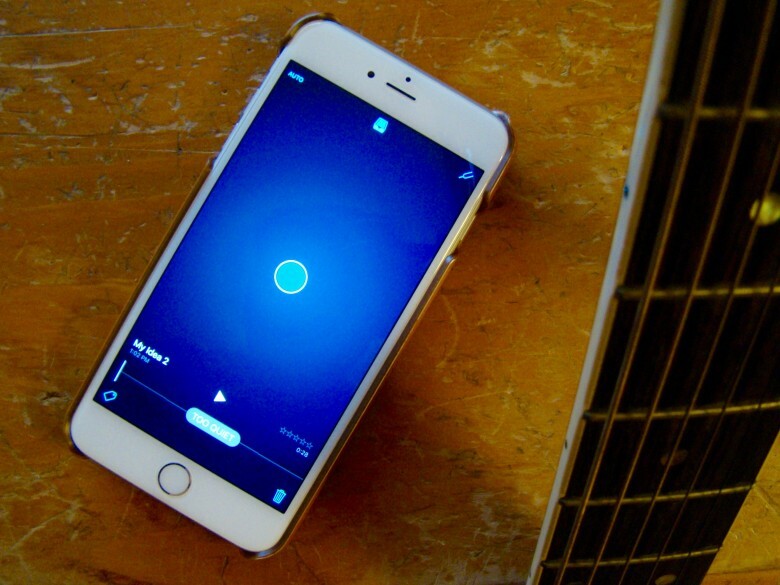 3D Touch is becoming more indispensable. 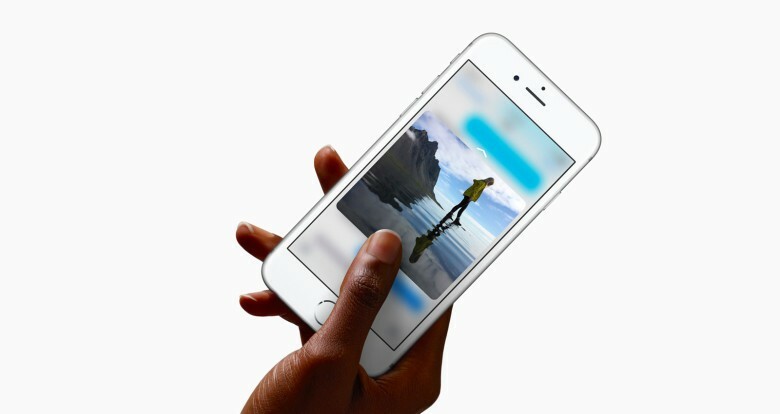 3D Touch gets a big boost in iOS 9.3, the latest version of Apple’s mobile operating system. On top of the various other “what to expect” features we’ve told you about, the iOS update, which arrived yesterday, also adds a host of new shortcuts you can use from the home screen for all standard pre-installed apps. Check out our list below. 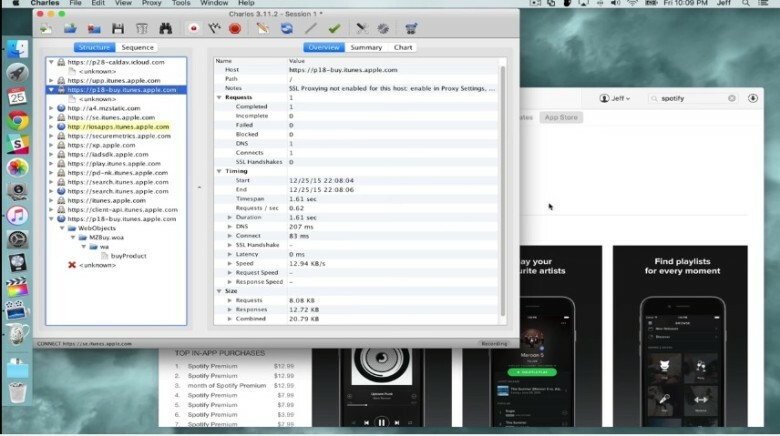 It's not easy, but you can restore old versions of apps on iOS. Apple Maps and Foursquare have teamed up. Foursquare is now contributing “business listings data” to Apple Maps. 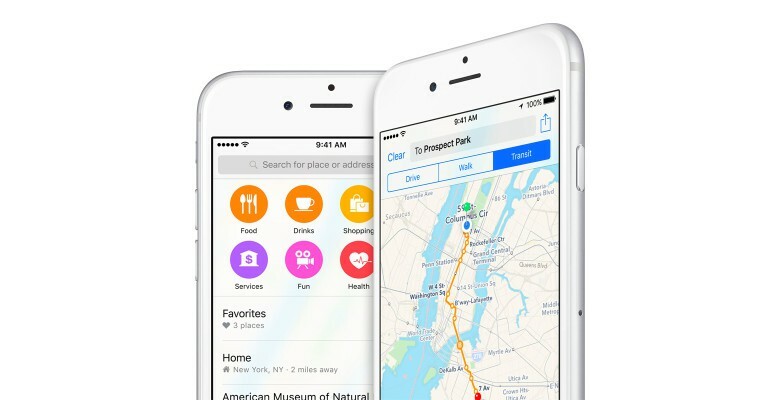 Since the launch of Maps, Apple vowed to collect data from multiple sources to improve the service over time, and is living up to that promise with this new addition.